Every teacher wants their students to persevere and overcome failure. How do we get our students to that point? We foster a growth mindset. Teaching students to push through challenges will cultivate a love of learning and knowledge. According to Carol Dweck, Ph.D., there are two mindsets, fixed and growth. People with a fixed mindset tend to avoid challenges and give up easily. On the other hand, individuals with a growth mindset embrace challenges and keep trying. I’ve seen so many students who fall into the fixed mind category. They give up when things get hard and they avoid challenges. In order to shift our students to the growth mindset, we need to show them the extraordinary things that can happen when we persevere and take challenges head-on. 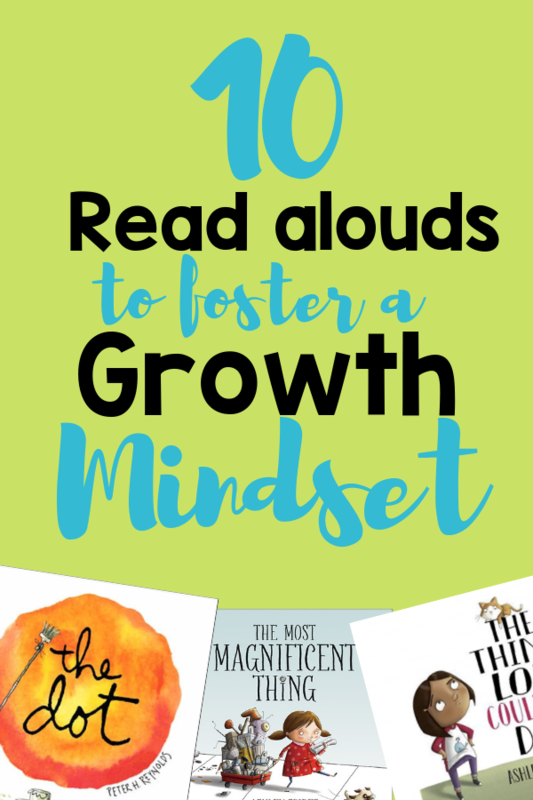 A great way to introduce students to a growth mindset is through read alouds. 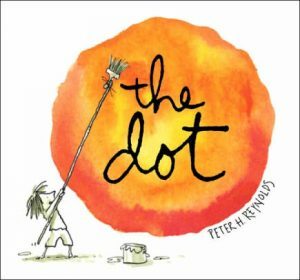 I’ve compiled a list of 10 books that show students the importance of overcoming obstacles and embracing challenges. 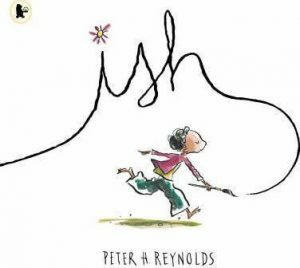 This is a wonderful book that teaches students the negative power of the words “I can’t”. Our words have a powerful impact on the way our brains perceive challenges. When we’re fostering a growth mindset, we want our students to change their words. Instead of saying “I can’t” we want them to say “I can’t YET, but if I keep practicing and working hard, I will be able to.” This story is about a teacher who believes in a student, which transforms his self-reflection. I love this book! If you don’t already have it in your collection, it is a must-have! 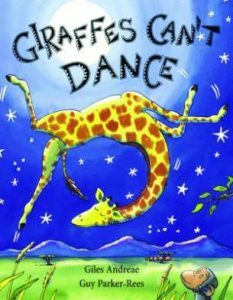 This book is about a giraffe who can’t dance like the other animals in the story and is made fun of for it. Gerald the giraffe feels terrible that he can’t dance like the other animals, but Gerald soon finds a dance of his own. 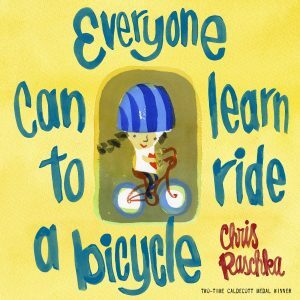 There are some great lessons to go with this read aloud. In my classroom, we make a chart together and list all the things we can’t do YET and then discuss what steps we can take to get better at it. 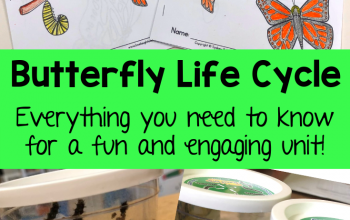 It is a great lesson for building community in the classroom and I highly recommend it! 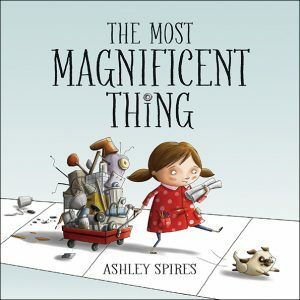 This is a great book to introduce growth mindset to your students. 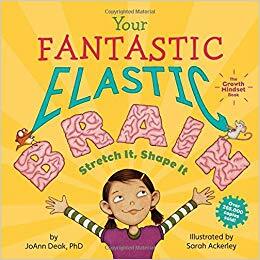 In kid-friendly language, this book gives scientific evidence of growth mindset. Failing and overcoming challenges is the basis for this sweet story. When the little girl tries and fails, her dog convinces her to come back and try again. I’m sure you can guess what happens next! 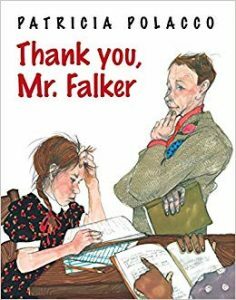 My students always love reading this story and sharing a time when something similar happened to them. When Ramon’s older brother makes a negative remark about Ramon’s drawing, it crushes his spirit. Thankfully, Ramon’s little sister gives him a different perspective Many students can be too critical of their work, getting frustrated if it’s not “perfect”. This story teaches students to view things from a different perspective. Who doesn’t love a story with an adorable cat? Plus, it also teaches growth mindset! A must have in my opinion. 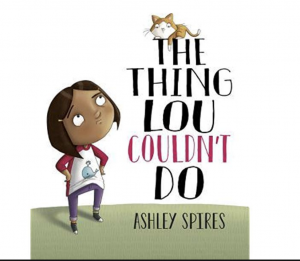 This sweet story depicts what happens when students are confronted with challenges. A little boy gets his kite stuck in a tree. When he tries to retrieve it, he gets more things stuck in the tree. After he gets so many things stuck in the tree, he forgets what he was trying to get down in the first place. This is a perfect story to illustrate perseverance. This story is about a girl who did everything perfectly. She had lots of admirers. When she makes a big mistake, she decides to laugh about it instead of cry about it. She feels like a big weight has been lifted off her shoulders when she’s no longer expected to be perfect. 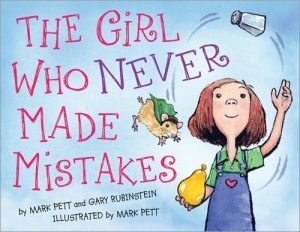 This is a great story for teaching students that it’s ok to make mistakes and nobody is perfect. This is a classic story about never giving up and when you fail the first time, you get back up and you try again, and again, and again! Many of my students relate to this story and encourages great conversations. This is a heartwarming story. When a little girl, Trisha, struggles to read, a teacher comes to her rescue. Students make fun of Trisha for sounding funny and mispronouncing words, but Mr.Falker shows her that she can overcome her challenges and be a great reader. 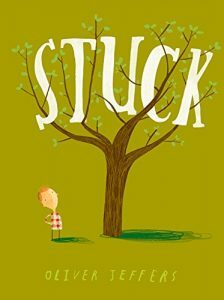 I love this story because I often have a few struggling readers in my classroom. So, what are you waiting for?! Start teaching your students about growth mindset and I promise you will start seeing a transformation in your classroom! Be sure to check out, 5 Steps to Better Guided Reading.